Mediterranean countries have been cultivating olive trees for more than 5000 years. 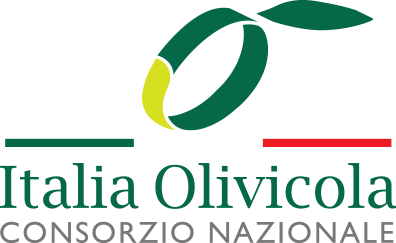 Every region has its own secret of producing different types of olive oil that is passed down from generation to generation. While traditional methods of farming and pressing of olives are still respected, many of them have recently been modernised in line with the latest technology and innovations to meet the European quality standards. In this section, you can learn how olives are grown and how olive oil is made as well as main health and nutrition facts about olive oil.